In the second weekend of Premier League action this campaign, United travel to Brighton – somewhere they were beaten in a surprising result just over three months ago. The job of Christ Hughton is again to keep his side up this season but José Mourinho knows he must deliver a sustained title challenge with as little drama off the pitch as possible, or things will get difficult. A trip to the Seaside at this time of year always has potential. Playing in a rigid 4-4-1-1 formation, Pascal Groß is the creative focal point behind Glenn Murray, who bagged 12 goals last season in his return to the top-flight. New record signing and tongue-twister Alireza Jahanbakhsh will be eager to impress out wide following his cameo at Watford last weekend along with Anthony Knockout on the other flank. 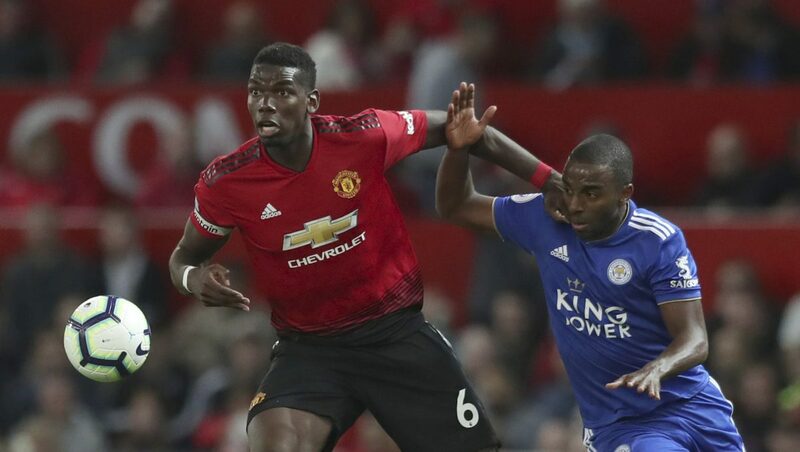 In spite of the opening day victory at Old Trafford, comments from Paul Pogba last Saturday about not being happy at the club caused controversy but Mourinho insists he has “never been so happy with him” in two years. Luke Shaw scored his first goal of his senior career to seal the win for United against Leicester but needs to maintain that high level of performance to finally nail down a starting place in the team. Ashley Young is set to return and could replace Matteo Darmian (who Mourinho expects to stay at the club this summer) at right back. Phil Jones is fit to play but unlikely to replace Eric Bailly or Victor Lindelöf at centre back. The exciting midfield trio of Andreas Pereira, Fred and Paul Pogba should continue as Marouane Fellaini should remain on the bench. Jesse Lingard and Romelu Lukaku may come into the side for Juan Mata and Marcus Rashford.